Welcome to Shugart Connections! 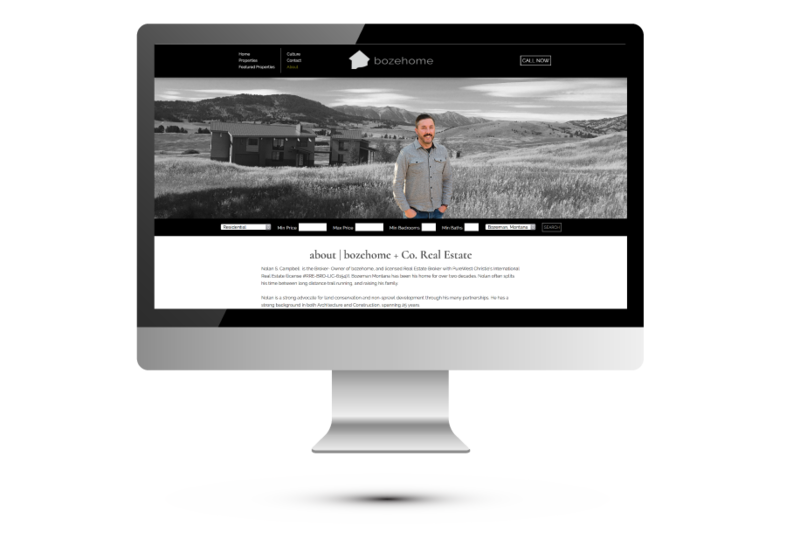 We are a full-service web design and web development agency nestled in the resort town of Mammoth Lakes, California. We specialize in delivering creative strategies that produce results. Engaging your target audience to generate greater brand engagement, higher conversion rates, and measurable results are all part of our creative strategies that produce results. Look no further, you have come to the right place! We want to thank you for stopping by our website to see what we’re all about. These days there are many web design and web development agencies to choose from and it becomes a chore just to find what you’re looking for. Look no further, you have come to the right place! Whether you're just starting out and branding your business or your a seasoned vet looking to increase your digital footprint, Shugart Connections can help. Our comprehensive understanding of today's online market and our multi-phase approach will help us achieve what success looks like to you. First and foremost we love making websites! More importantly, we love watching the growth of each and every one of our clients. Our processes allow us to get to know your company's story and create a visually attractive website that captures emotions. 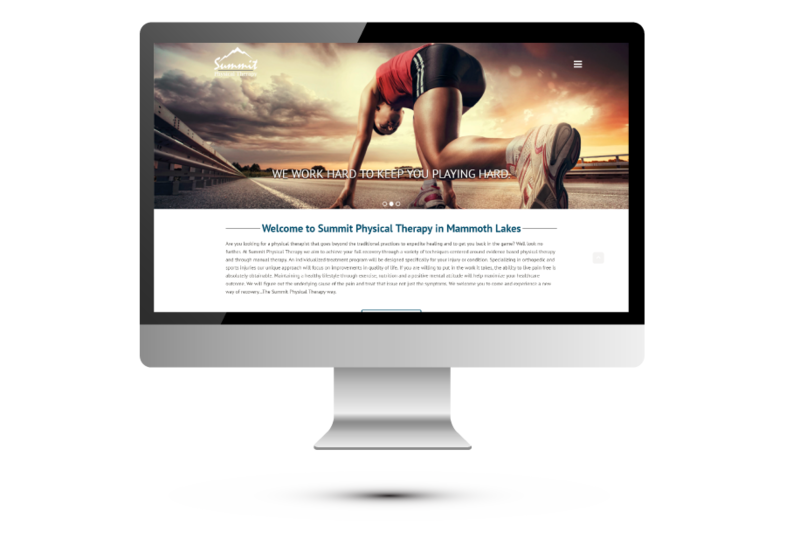 We specialize in custom WordPress websites that are built on the Genesis framework. Our strategic approach will infuse direction that targets your audience while creating a positive user experience. 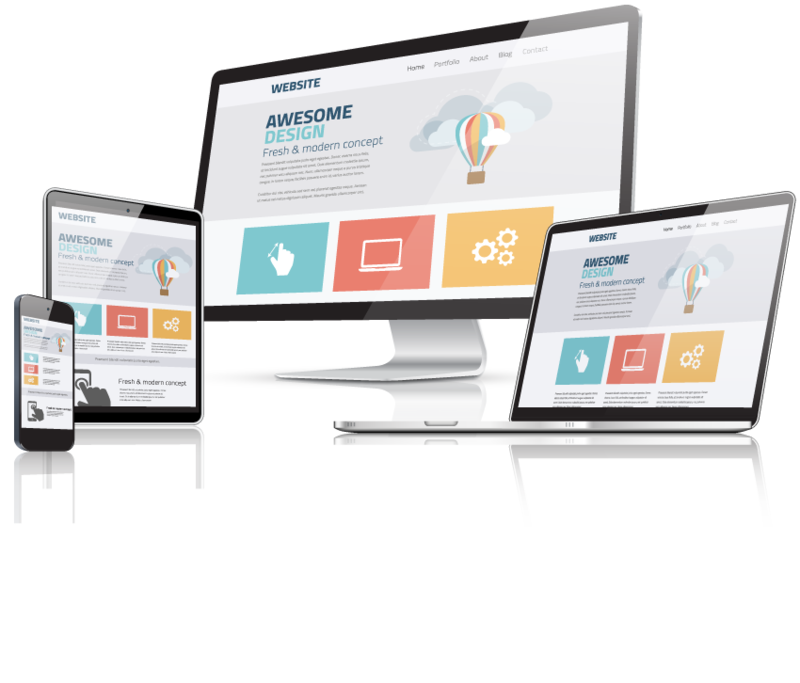 Simply put, we are the two-person web design and web development team you have been looking for. “Design twice and code once”. That's our motto and our approach. The Shugart Connections family is made up of amazing individuals and incredible businesses. We are so fortunate to have been a part of each of their journey's and we welcome you to explore the possibilities. We want to be inspired. We want to be challenged. We want to go on your journey and make the impossible possible. After seeing the work Shugart Connections had done for friends and fellow business owners, I had no hesitation in working with the Shugarts. The entire process of redesigning and upgrading my site was very professional, clear and timely. I would recommend their services to anyone looking to create or upgrade to a professional and easy to use website. They provided me with the tools needed to easily update and manage my site while keeping the aesthetics and professional look originally delivered.